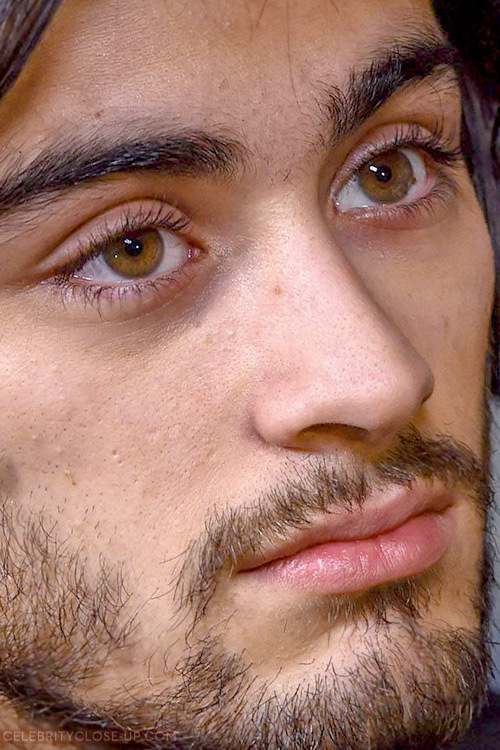 Beautiful Eyes ♥. . HD Wallpaper and background images in the ゼイン・マリク club tagged: photo one direction 1d zayn malik dj malik zayn.